change in their communities—and for 25 years, that’s exactly what we’ve done. To date, more than 1,800 leaders of change from 29 countries have graduated from EARTH, and the vast majority of them have returned to their home countries. But more important than the numbers is the fact that they have proven themselves to be ethical leaders who are working not for themselves, but planting the seeds of change for a more sustainable future. For the next 25 years, we will continue to offer educational opportunities to leaders who are committed to addressing the major challenges facing humanity—poverty, climate change and food security. In the coming years, we want those opportunities to reach even more young men and women, from more countries around the world. But we can’t do this without the support of loyal friends like you. We invite you to celebrate our achievements with us and actively participate in the promising endeavours to come. There has never been a more exciting time to be a part of EARTH. In an effort to assess the impact of their investment in scholarships for students from Guatemala, Nicaragua and Honduras, the Royal Norwegian Embassy engaged the Research Institute for Development in Education (INIDE) to conduct a comprehensive study of EARTH alumni from those countries. Released in September, the study sought to measure the impact of graduates through personal interviews with alumni, their families, co-workers and employers, in addition to a quantitative survey. The overwhelmingly positive findings of the study confirm that the University’s focus on innovative, experiential education and emphasis on values are essential in creating ethical leaders for a better tomorrow. One of the most important findings of the study was that 97% of the graduates have returned to their country of origin, fulfilling their promise to “go back and give back.” The report also found that 85% of graduates are fulfilling EARTH’s mission by promoting both cultural diversity and social equality in their companies, while 74% of alumni are positively impacting biodiversity conservation in their countries. 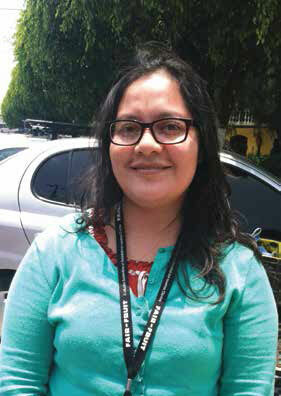 Claudia Hernandez (’08, Guatemala) is one of the 17 cases highlighted in the study, and is the first woman in her family to obtain a university degree. Claudia currently works at “Economic Cooperation for Social Interest” a company that works with indigenous farmers who produce fresh vegetables for exportation. She is responsible for providing technical assistance to small-scale producers across the region, supervising everything from planting and harvesting to weed treatment and fertilizer application. 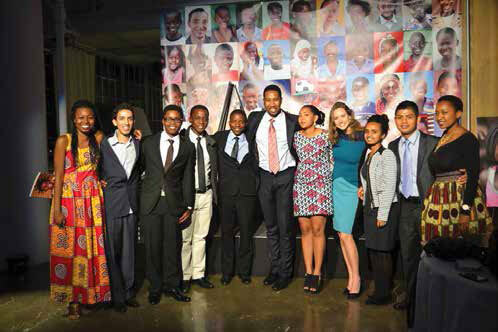 Juan Bol (‘17, Belize), first-year EARTH student and The MasterCard Foundation scholar, was selected to participate in the 2014 The MasterCard Foundation (TMCF) Partner Appreciation dinner on September 22 in New York City, along with Foundation collaborators, current scholars and the TMCF Board of Directors. The students also received an intensive all-day leadership and entrepreneurial training session from social entrepreneur and best-selling author Miki Agrawal. 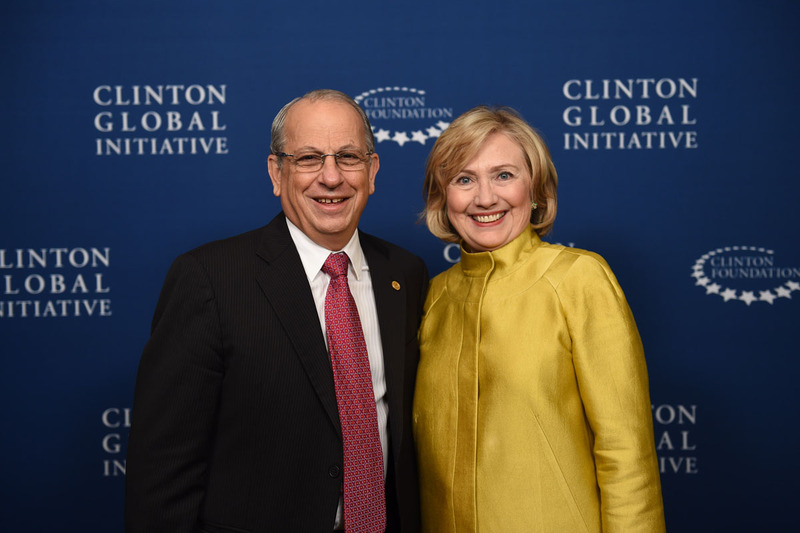 On September 23, José Zaglul represented the University at the 2014 Clinton Global Initiative (CGI) Annual Meeting in New York City. 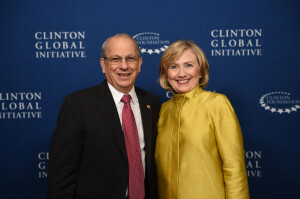 His participation was a follow-up to last year’s CGI meeting, during which Zaglul announced EARTH’s Commitment to Action to create an innovative Global Master’s program in Health and Sustainable Development together with the American University of Beirut. Dr. Zaglul was invited to participate in the event “Pitching for Partnerships,” where he presented our Commitment to Action before a panel of experts, with the goal of spreading awareness and identifying strategic partners for the program. On August 6, over 800 students, faculty, staff and visitors came together to create a giant human replica of the EARTH University logo, guided by lines drawn in chalk on the soccer field. 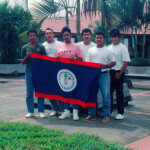 Many of these community members were also present in 2005, when a similar activity was held to celebrate EARTH’s 15th Anniversary. This year, every volunteer was given a colorful surprise in the form of bags of brightly colored powder to toss in the air, filling the logo with vibrant hues. Aerial and ground footage from the event will be featured in the 2014 EARTH Christmas video, to be released in December. 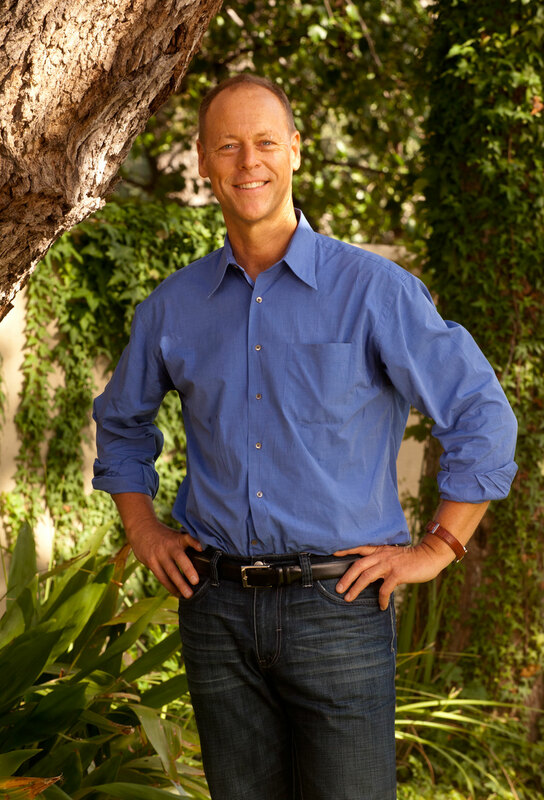 Walter Robb, Co-CEO of Whole Foods Market, will deliver the keynote address at EARTH’s graduation ceremony in Costa Rica on Friday, December 5th, 2014. Walter Robb, Co-CEO of Whole Foods Market. Mr. Robb is an avid organic and sustainable agriculture advocate and has served on the Board of Directors of the Organic Trade Association and the Organic Center for Education and Promotion. He is on the Board of Regents for the University of the Pacific and serves on the Board of Directors for both the Whole Planet Foundation and the Retail Industry Leaders Association. Robb also serves as Chairman of the Board for Whole Kids Foundation and Whole Cities Foundation. 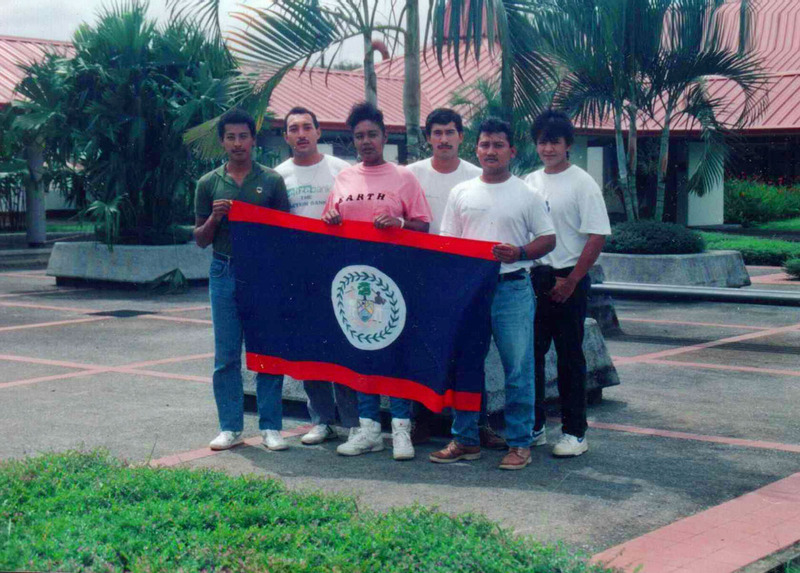 Alumnus Edilberto “Eddie” Romero (’93, Belize) proudly refers to himself as a “pioneer,” along with the rest of his classmates who took a leap of faith over 20 years ago and became the first-ever class of students at a new university called EARTH. 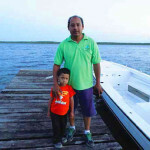 Eddie now works as Executive Director for Programme for Belize, a non-profit organization that promotes biodiversity conservation and sustainable development in Belize. In the following Q&A, Eddie shares how his training at EARTH has changed his life and his vision for the future of his alma mater. When you arrived at EARTH 25 years ago, what affected you most? 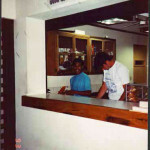 Apart from the infrastructure, it was my friends at the University who were all from different countries and nervous. It was the first time I had traveled to a new country and I didn’t know what to expect, but the warmth of the Costa Ricans, of the professors, staff and students was really outstanding. What do you miss most about life at EARTH? I remember the quality of the professors and the classes that they gave us, the practice in the field and above all, being able to learn from my teachers as well as my classmates. We became as close as family. 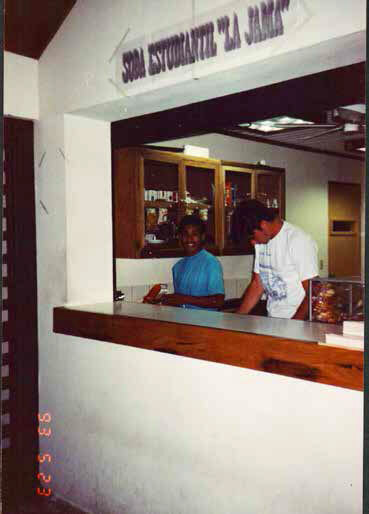 We were also able to have an open dialogue with faculty and suggest changes, in fact we were the ones who created the EARTH Games and the first international fair—events that still happen today. How has EARTH changed your life? EARTH opened up a path for us where we learned theory in addition to practical skills. I learned to value the knowledge of the communities, and I can say that working in the community opens up your heart and helps you to see life differently. 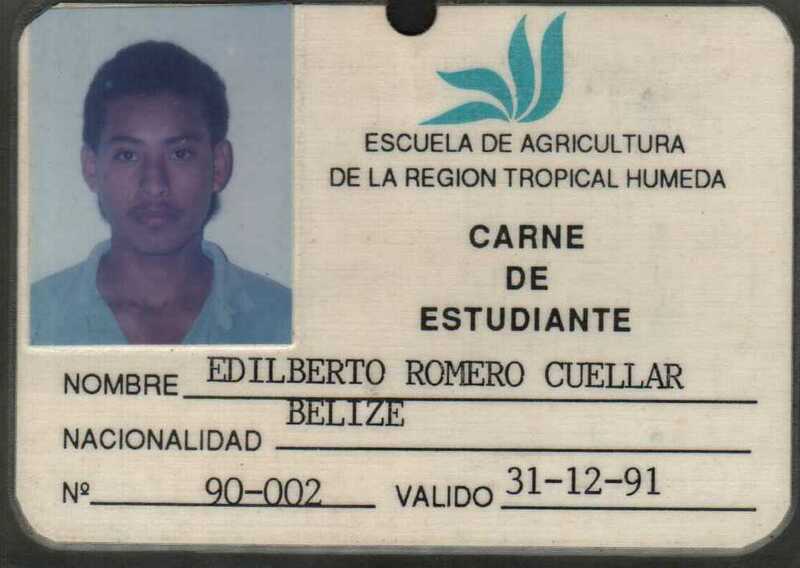 Also, the classes that were focused on protecting the environment showed me another aspect of agriculture, which led me to complete a master’s degree in Natural Resources Economy. 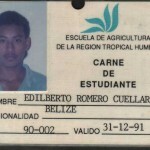 Today, my job is centered on production, conservation and sustainable development—and it all started at EARTH. How do you imagine EARTH in the next 25 years? I see a university that will be a world leader in sustainable development, utilizing technology and renewable energies. EARTH has the skill and the creativity to achieve it. In the 1960s, Frieda Caplan became the first woman in America to own her own wholesale produce company—the aptly named Frieda’s Inc. With a history of innovation (the company has introduced more than 200 new fruits and vegetables) and proven commitment to sustainable foods and the people who grow them, Frieda’s, Inc. sets a high standard not only for the produce industry, but for the future leaders of agriculture. 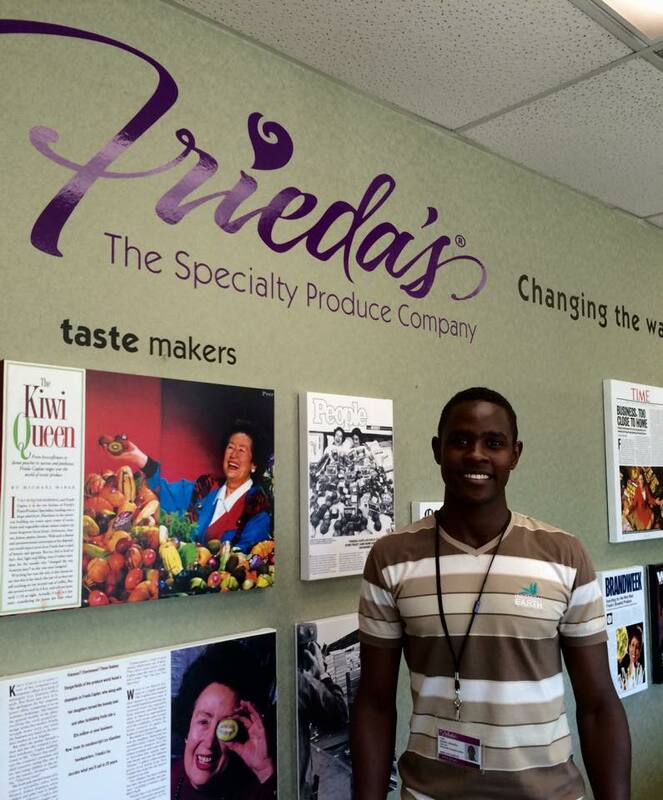 For almost 20 years, Frieda’s, Inc. has provided generous support for young men and women to study at EARTH University and gain the skills they need to create positive change in society and in agriculture. 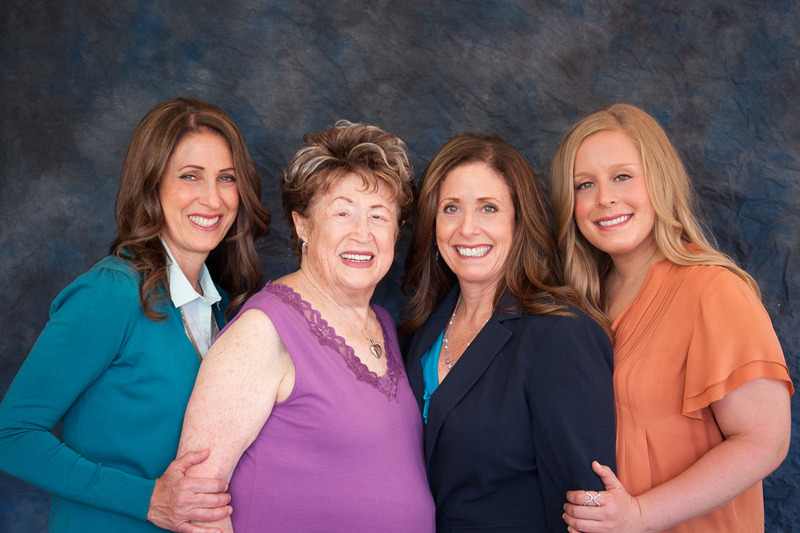 Since 1990, Frieda’s, Inc. has been owned and run by Frieda’s two daughters, Karen Caplan and Jackie Caplan Wiggins. 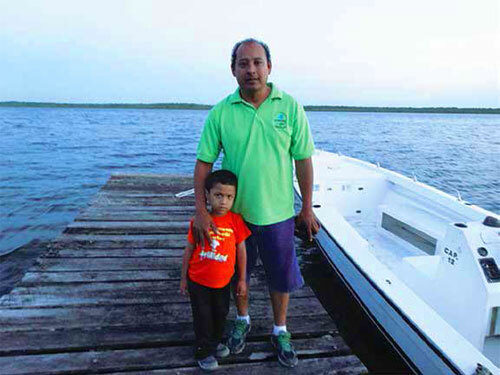 In 2014, EARTH University received two groups of volunteers from the Whole Planet Foundation (a non-profit organization established by Whole Foods Market) as part of an ongoing collaboration to promote community development in rural Costa Rican communities. The first group of 10 volunteers arrived in July and donated their time and efforts to the La Argentina de Pocora Elementary School. The improvements made to the school will benefit more than 55 students and their families. In August, the second group of 11 volunteers renovated a rural community health clinic in the La Argentina neighborhood near EARTH’s campus. These repairs will help improve the quality of healthcare services for the more than 1,000 people in the community.